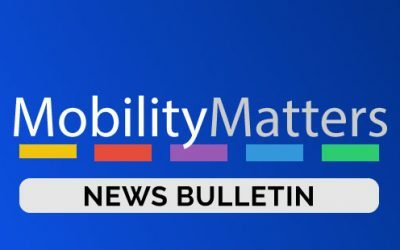 Mobility Matters is a campaign group that has been formed to lobby DfT and Government to oppose the proposed changes to s19 and s22 Permit legislation (GB) and s10B (NI). As part of the campaign we need to understand what the likely impact of the DfT’s proposed changes would be on your operation. 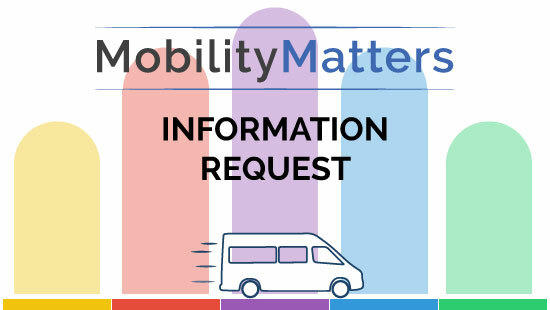 We think it is important to assume a “worst case scenario” position, and we would like you to envisage that your organisation is no longer able to use s19 / s22 / s10B permits for minibuses with 9-16 seats and so to continue your services you need to either gain a full PSV operator’s licence (including all drivers holding a full D or unrestricted D1 category licence and a Certificate of Professional Competence). This also applies to large s19 and s22 buses. Alternate approaches might be to use vehicles with less than 9 passenger capacity, or, indeed, ceasing to make any charge to passengers. Please wait while the questionaire loads.